Summary of my trip to Oaxaca, Mexico! 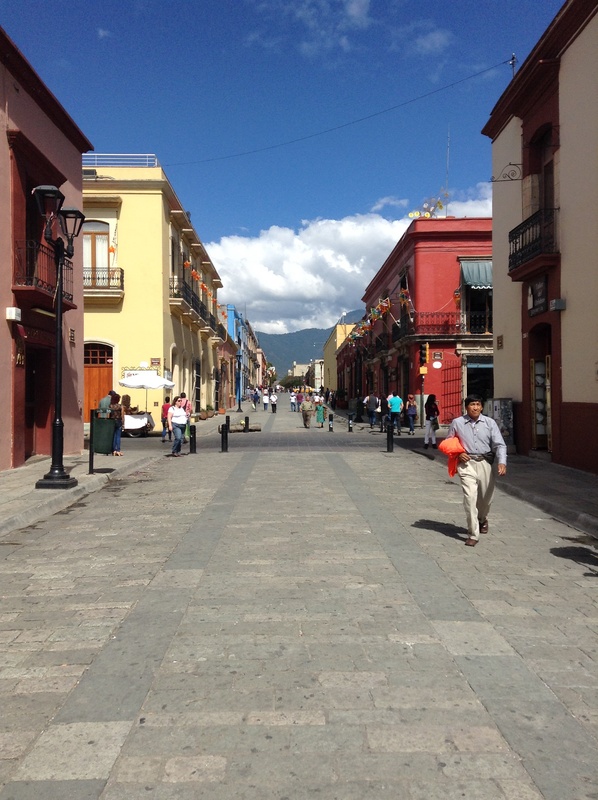 Now that I’ve begun a new semester of college, I haven’t found the time to blog yet about my two week study abroad experience in Oaxaca, Mexico. However, I’m finding that weekends will be the best time for me to blog, so here I am to tell you about my experience! During weekdays, I don’t expect I will blog here very often. I am in my senior year, so I’m taking my studies very seriously right now. That being said, I’m not going to be travelling again for some time, as much as I would like to. Now, I’m wondering: what might you like to see me blog about on my page? Would you like to see music and literary reviews? What I’m doing during my last two semesters of school? Do you want me to talk about places I’ve traveled to when I was younger, or write about places I want to see but haven’t been to?Something else entirely? Please feel free to send me some feedback. 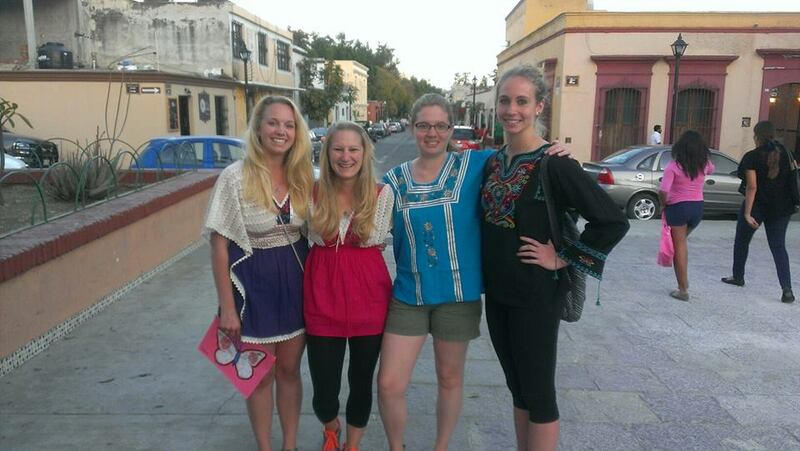 My experience in Oaxaca, Mexico, is one that I will never forget. Oaxaca was filled with sonrisas y risas, (smiles and laughs) arte, (art) naturaleza, (nature) and more. 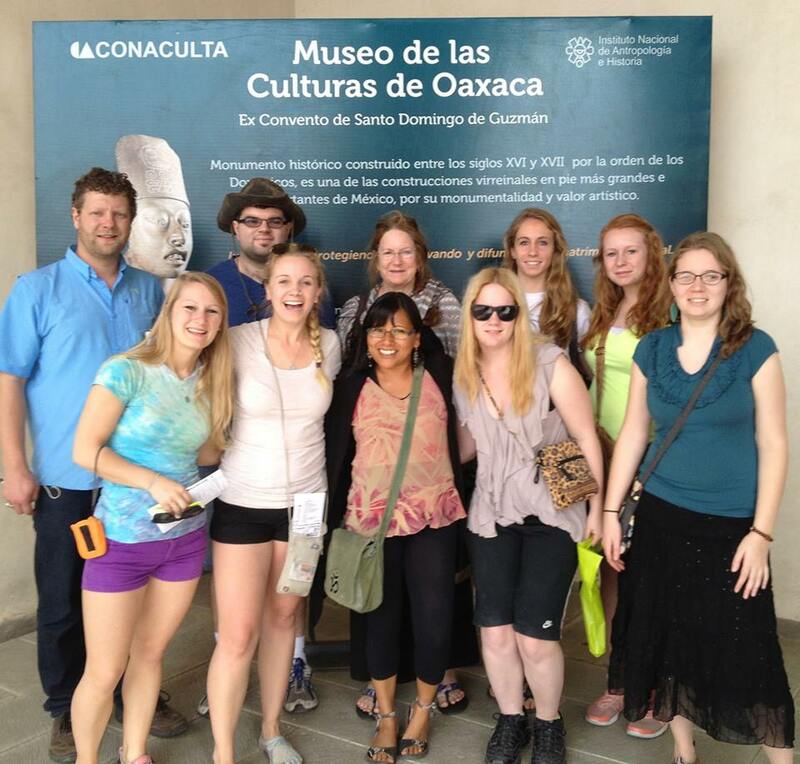 Our group (eight university students and one faculty member) also visited several archaeological sites and other popular destinations in Oaxaca as well, both inside and out of the city. 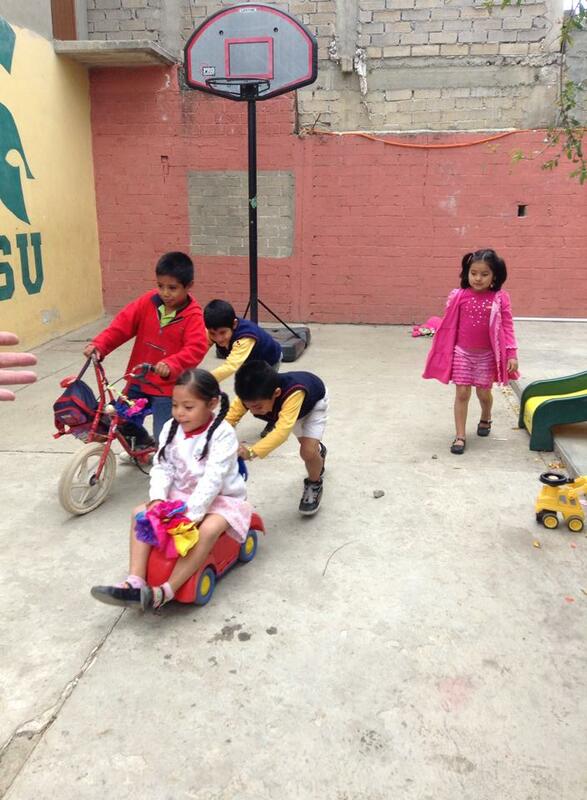 However, my favorite experience of Oaxaca was working with the children at Casa Hogar Hijos de la Luna. Casa Hogar is both a school and a home for orphaned children in Oaxaca. 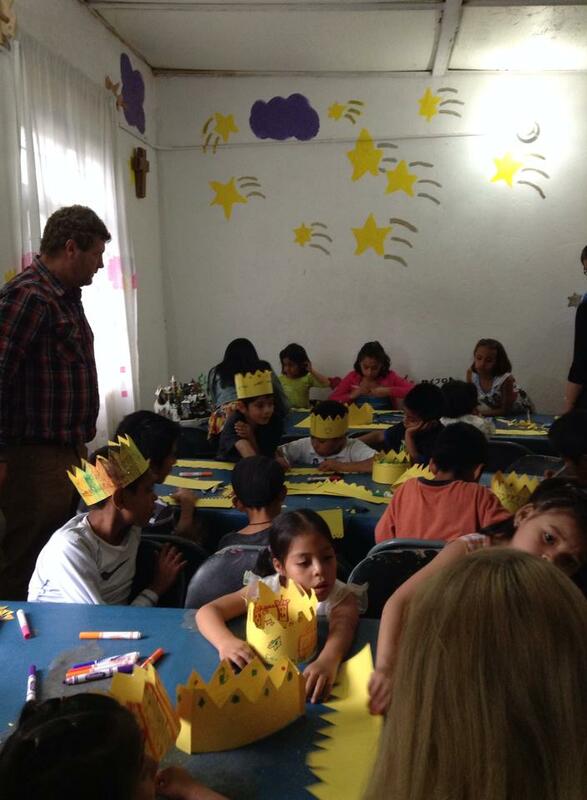 Initially, I was a little nervous to work with the children at Casa Hogar. Would they like us? Would the Wisconsin group be able to communicate well enough with the kids? My worries dissipated when I saw the children smiling, playing rambunctiously outside near the pomegranate tree. Even when our group was tired, we became more animated when we saw the children, who were full of energy and always excited to learn new art projects. I helped lead the group in teaching the kids various crafts/art projects (eight years of Spanish classes came in handy)! The first day we created butterflies, the second crowns for Three King’s Day, and our third time, we created tissue paper flowers. My favorite archaeological site that we visited was Yagul. While I greatly enjoyed Monte Alban, I thought the scenery at Yagul was even more beautiful with mountains serving as the picturesque backdrop. Like Monte Alban, Yagul is also a Zapotec sight, build before the arrival of the Spaniards several hundred years ago. 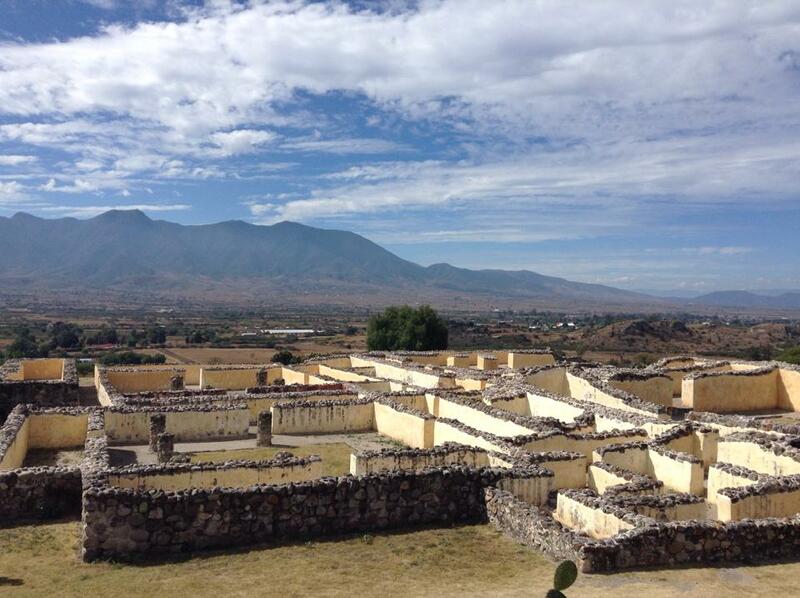 The Zapotec people lived there for a few hundred years before abandoning the site. For me personally, I liked how open the view was; how we were able to see the sky clearly. To feel the sun on our backs, the breeze on our shoulders, and to face toward the mountains: it’s a truly special and overall amazing feeling. I rejoiced in the moments that we were there. While walking around at Yagul, one can find old pieces of pottery from the Zapotec people who lived there hundreds of years ago. Little bits of brown and red pottery squares littered the ground inside of the ruins of the home(s) we explored. I was able to envision, with the help of our guide, Pablo, what life must have been like for the Zapotec people at this time. The house itself didn’t have many windows; however, the center room was open, with several entrances to help let in light and people for gathering. I wouldn’t have minded spending more time at Yagul to take in the mountainous scenery, sunshine, and breeze just a little bit more. Besides the locations we visited, (Yagul, Monte Alban, etc.) I must say that my travel group was fantastic, and I feel I can’t skip over discussing that fact. Sure, after about the first week, many of us were tired, cranky, and getting sick, (or sick of each other) but we still stuck together. Our Wisconsin group, as diverse as we all are, grew to be close in many ways. We helped each other with finding food, translating Spanish, asking questions, informing others about some historical information, and much more. When I became sick on the last night of the trip, my roommate Leah stayed up in the middle of the night to help me out as needed, even if it was as simple as checking in to see how I was doing after visiting the emergency room. I also want to thank our art teacher, faculty leader, and study abroad “mother” Kathy for watching over us. 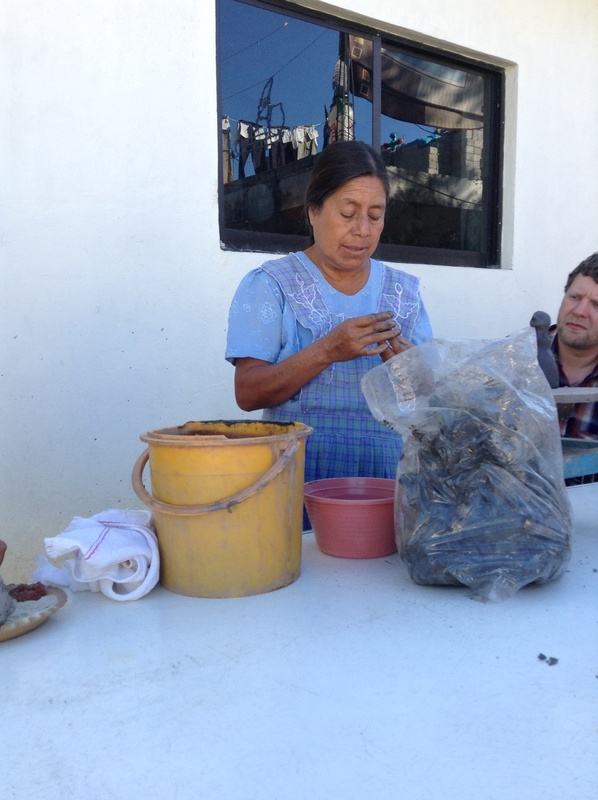 Also, thanks to Mari, our Oaxaca guide and friend, for showing us the sights and sounds of Oaxaca. Above, full group photo. Mari, our guide is featured in the middle, with Kathy behind her. I will likely write another entry that looks into the art of Oaxaca and our involvement with meeting artisans and creating various works that will soon be featured on display at our university. Until then, wishing salud (good health) to you all. 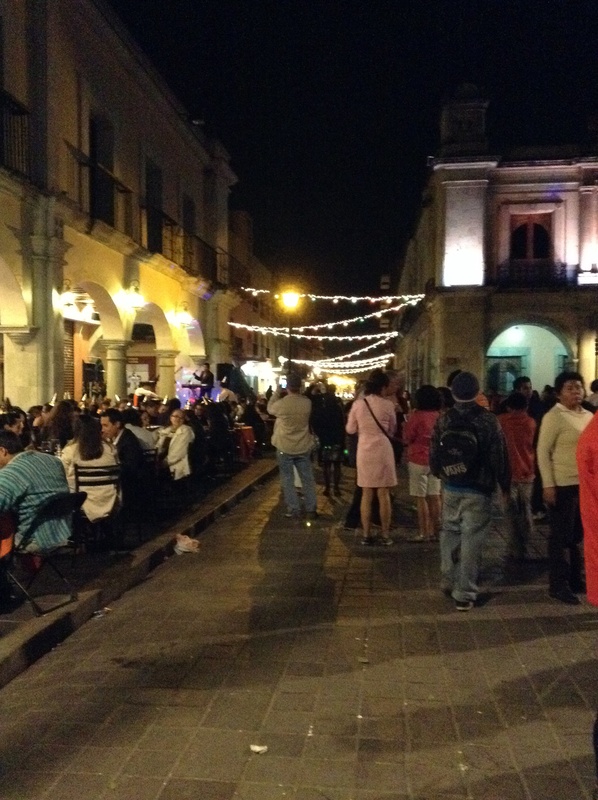 Last night, I touched back down in the states after spending two weeks in Oaxaca, Mexico. 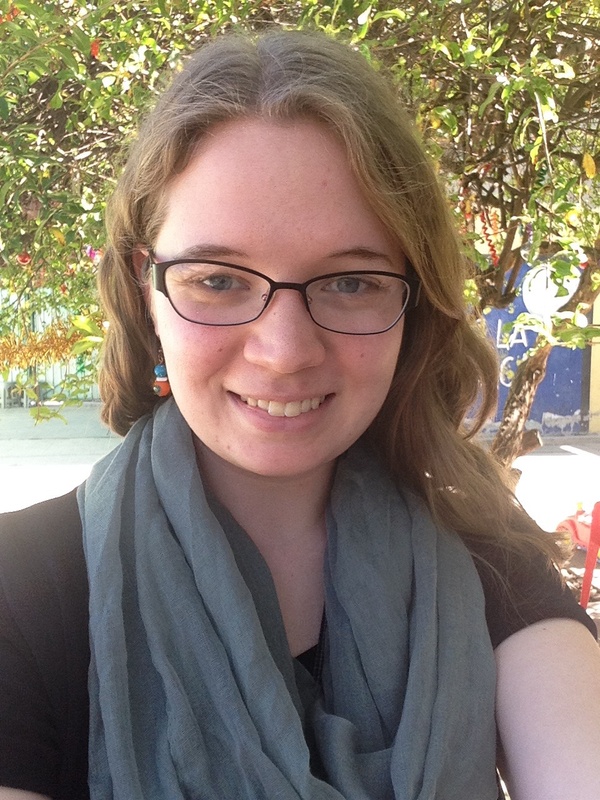 Unfortunately, I didn’t get to blog about my experience while abroad as I had hoped to do. However, I will be touching now on the highlights of my trip. I start my new semester of college on Tuesday, but over the next week I hope to give everyone an idea of what I saw and did abroad. 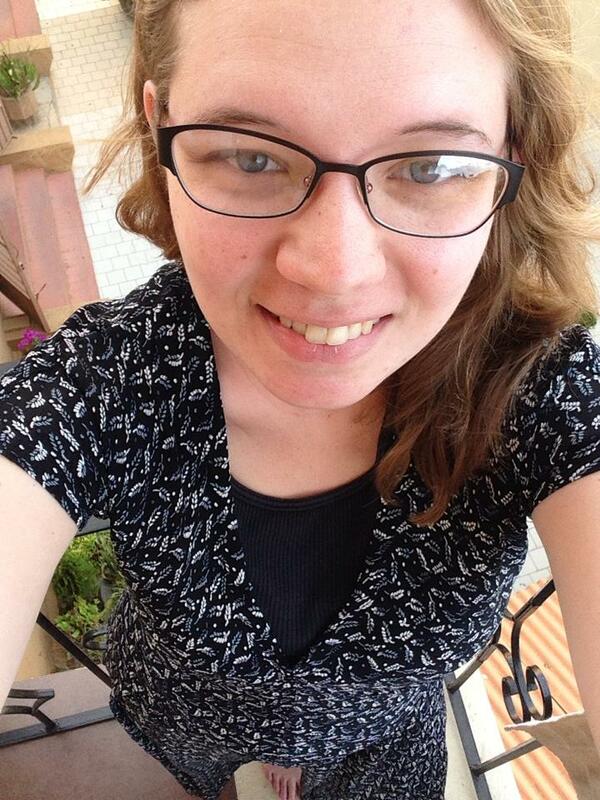 This was the last photo I took while in Oaxaca of myself. I must admit I miss Mexico already, despite its imperfections and the fact that I was sick for part of the trip. I LOVE Oaxaca. The view of the mountains, the people, activities, night life, the food, my travel group, the hustle and bustle; though I also love free time to relax a bit as well. We went to an orphanage/school today to teach a simple art project. We also watched a clay demonstration from an artist, and got try our hands at it as well. This is a city that doesn’t sleep. At least it seems that way, coming from a small town. Yesterday morning I would have gotten frost bite in under 30 minutes, and now I can comfortably sit outside in a t-shirt and a skirt. Celebrating New Years in another country is something else. I had been awake since 3am on December 31st, and I stayed up until 2:00am or so on New Year’s Day. After being in and out of airports all of New Year’s Eve, I was exhausted. Today, we walked the town, sampled mezcal made by a Zapotec man, and ate dinner with a family from the area who is friends with our trip leader/art teacher from school, Kathy. Unfortunately after our taxi ride back and a suffering a migraine, I couldn’t keep dinner down. I got sick. I am taking credits while abroad, so I will be writing and creating art projects in a paper medium at some point. This means I will be blogging sporadically and not going into a lot of detail. I often don’t have enough time; everyday our schedule is busy here. Tomorrow, for example, we are heading to a local school to teach. I made it to Oaxaca! I spent hours waiting in airports.. Chicago, Houston.. But made it in one piece. I don’t have much time to write, but will update later.